Gekko Plus helps you invest smarter. 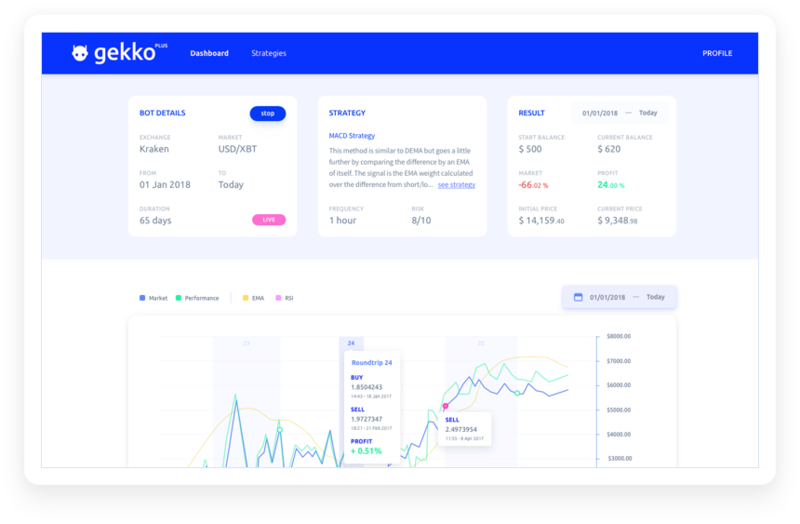 Manage your trading and risk with our premium platform build on top of (and created by the people behind) Gekko, the biggest and most popular open source trading bot. No technical skills required! Gekko Plus provides access to strategies created by experts. You can easily test historical performances or play around with fake money. The Gekko project is over 5 years old and with over 7,400 stars on Github it's the 5th most popular Bitcoin related project on Github, over 180 people have worked on the project. Get cloud access to all your trading bots 24/7. Simply connect your exchange account to your Gekko Plus account and we'll handle everything else. 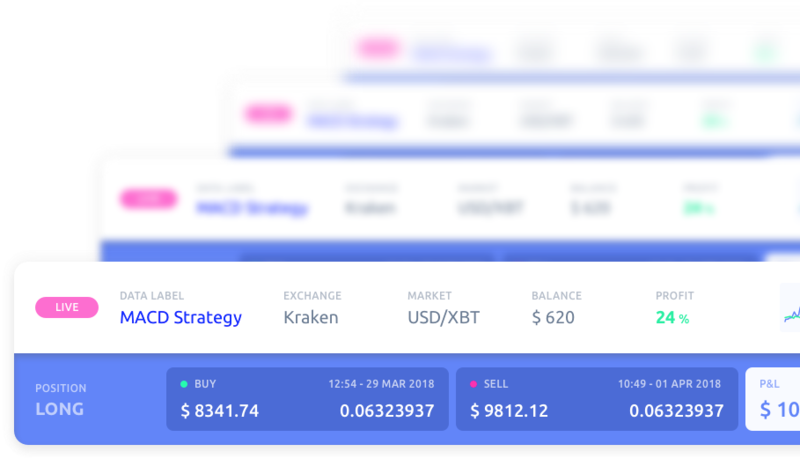 The crypto markets never sleep, so why should your trading? Find the perfect strategy that matches your own trading style from our premium strategy database. You can fully customize by tweaking verious settings. You stay in control. 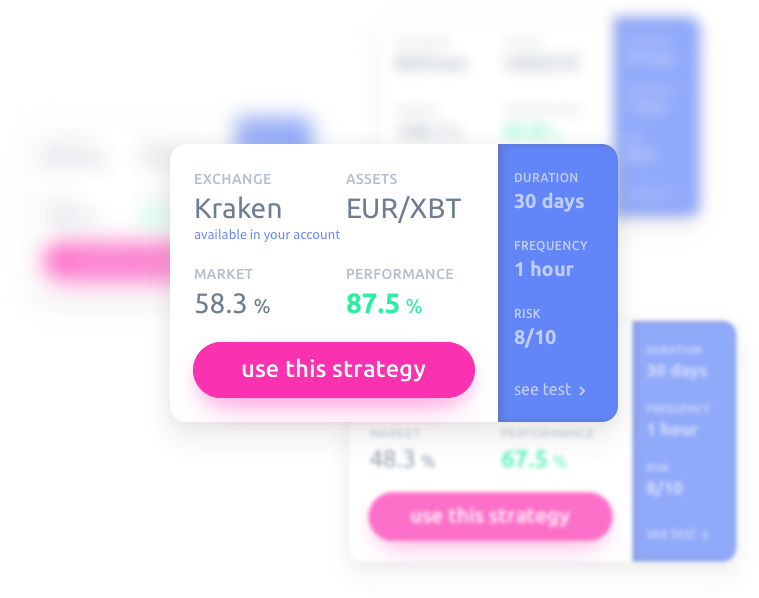 Using our fast backtest engine you can quickly test out different configurations and exchanges straight from your browser. When you are confident with your setup you can start live trading with the press of a button. 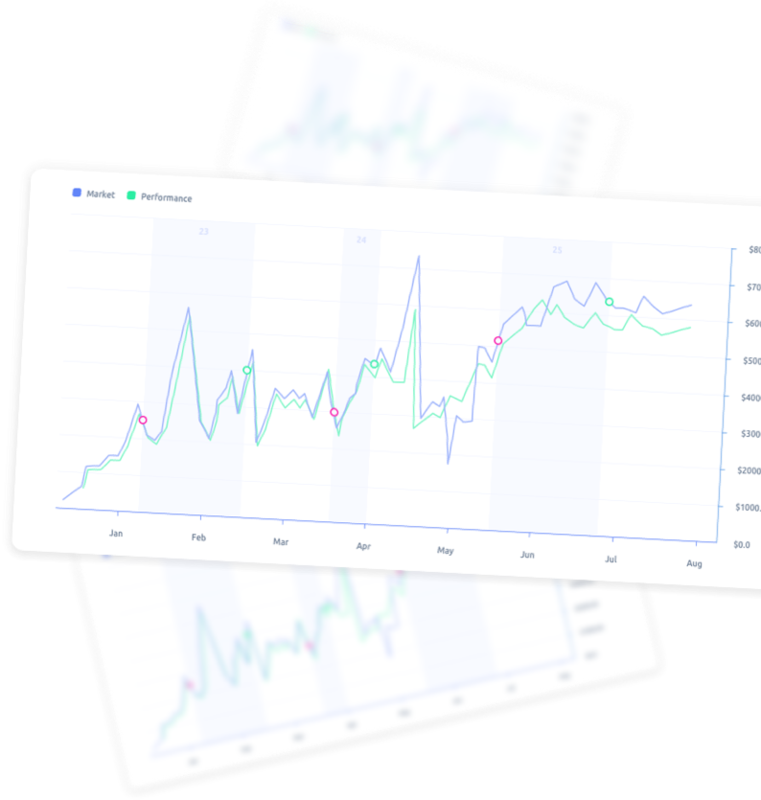 After that you will have realtime insights in your strategy. And we are working on stabilizing support for all of Open Gekko's 25 supported exchanges.